At Ledingham McAllister, the incredible pride we take in bringing community-enhancing homes to life comes from our unrivalled 110 years of experience of building in BC and being 100% BC owned and operated. We are beyond proud to present the pinnacle of this history of success with the completion of Aviara in the Brentwood neighbourhood of North Burnaby. To date Ledingham McAllister has built more than 5,000 homes in Burnaby and our commitment to this community only continues to develop (no pun intended). In fact, as the first new tower to be completed in the thriving new Brentwood neighbourhood, Aviara is well ahead of the curve as the only new high-rise that is now move-in ready. 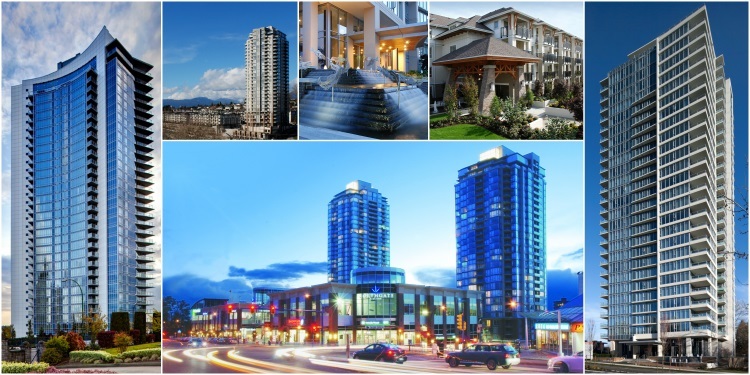 Our recent contributions to the residents of Burnaby include the seven buildings of Brentwood Gate, Perspectives, Memento, Reflections, Silhouette and North Gate Village, just to name a few. A simple drive-by shows unparalleled attention to detail in every aspect of our communities. Epic landscaping, water features, stunning architecture, and ideal locations; this is what separates a collection of buildings from a legacy of homes and future memories. We are excited to welcome you to experience, in person, our new benchmark of urban design in Brentwood on Saturday, May 30th at noon sharp.